If there’s anything that law enforcement officers and officials understand, it’s how to do things “by the book.” There is a standard procedure; there is a law; there is a firmly established protocol. Sometimes, things being in black-and-white can be very clear, and very comforting. There’s also something to be said for spontaneity – for being able to adjust to situations on the fly and react accordingly. Law enforcement understands this concept, as well. Indeed, it can be critical to not only success but, in some cases, survival. 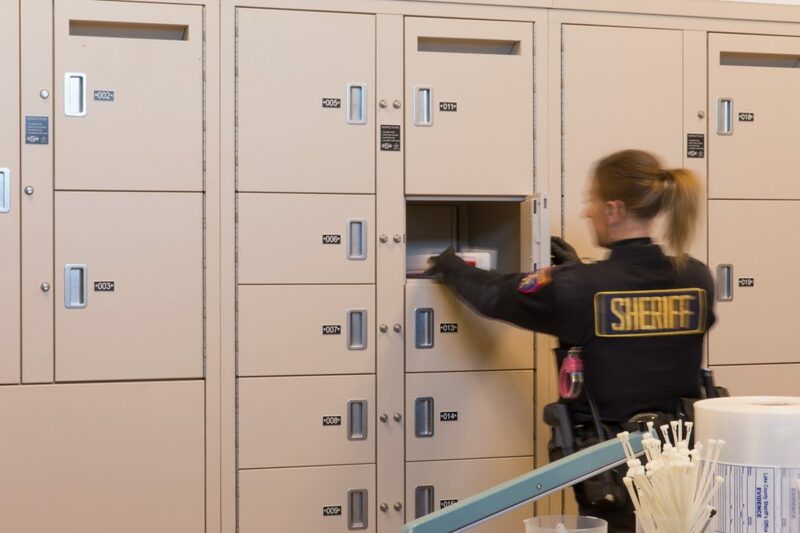 If you’re in law enforcement, or really if you’re connected with the field in any way, it’s probably safe to assume that you didn’t expect the job to include finding solutions for evidence storage issues. 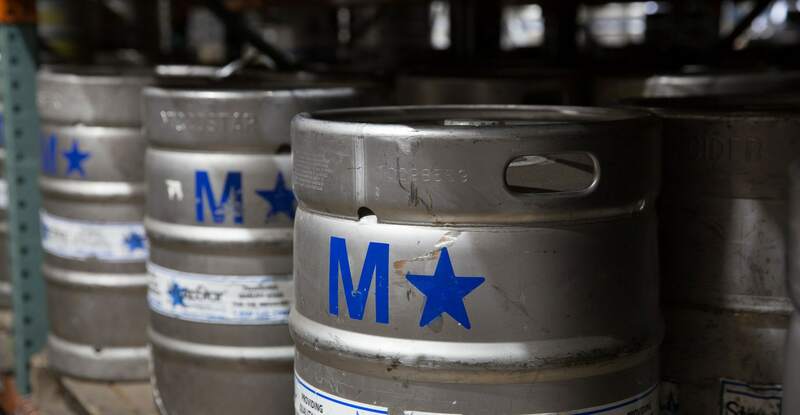 You probably also did not expect to be charged with finding creative ways to maximize your department’s purchasing power amid County or State budgetary constraints when modernizing your weapons storage or employee lockers. We understand the reality of budget constraints. Even when you’ve had one approved for a new construction project or a renovation, cuts and other changes can interfere. Other times, projects run over budget. When that happens, money earmarked for things like furniture, fixtures, and shelving is targeted. In either case, if you’re in charge of a large-scale storage project, how do you still get everything you need without sacrificing quality? 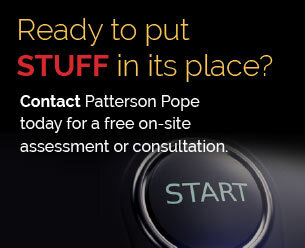 Patterson Pope is committed to helping you optimize your available storage space. We do that by combining an array of products and services. 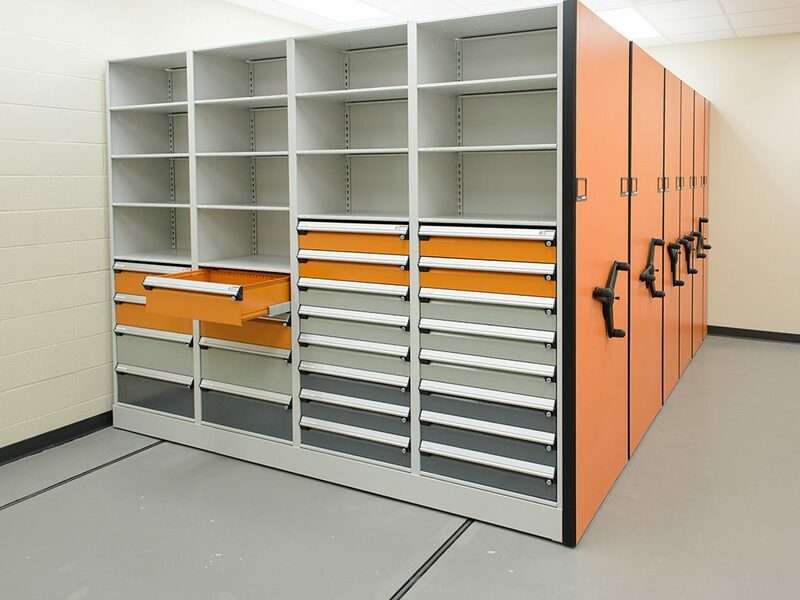 Our in-house design team is happy to work with your architect and contractor to design a system (or systems) that meet your needs, Whether it’s high-density shelving for maximum storage density or staggering construction to create a solution in phases, we can create an organized area that makes sense for your needs. 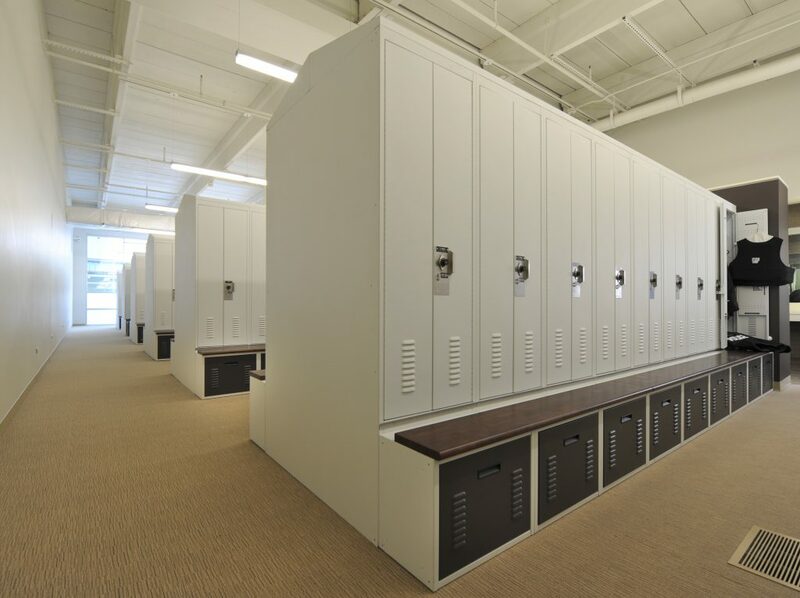 Combine that with state-of-the-art, smartly designed products from Spacesaver Corporation, and you’ll see fairly quickly that achieving the right look and function for your space is eminently doable. Whether your project is being built from the ground up or is a renovation – of whatever size – the expectation is that it will accommodate your needs for a good, long while. Ten years? Twenty? The point is that while you can plan all you want, there’s no way to know what your needs are going to be that far down the line. That’s why it makes so much sense to be able to add items that you need systematically, over time. 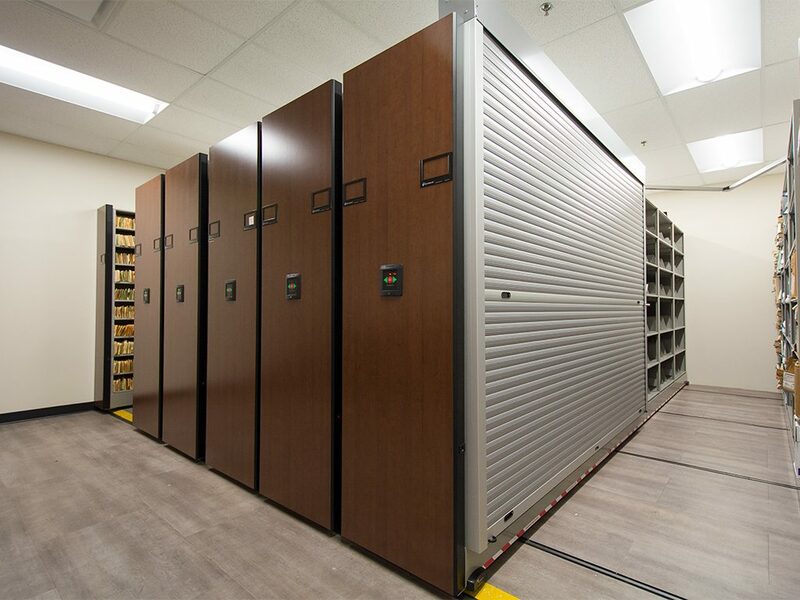 Assessing and projecting storage needs especially when it comes to evidence storage can have a tremendous impact on the usability of your facility for the long haul. 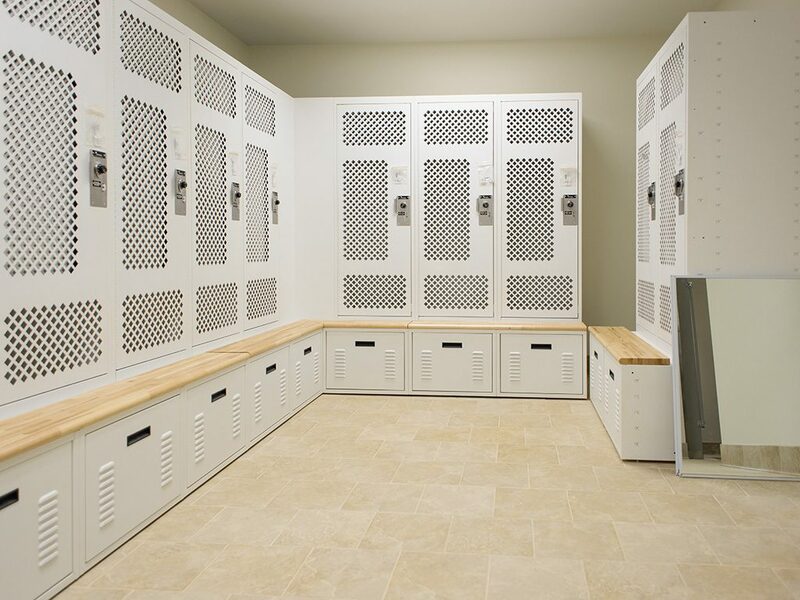 One of the most popular ways to save space is by installing a high-density compact storage unit. You’re all probably familiar with these. Taking up far less square footage, it’s a collection of storage shelves situated on a rail system that’s either built on top of or directly into your floor. Able to be “opened” either manually or electronically, you can install as few or as many as you need. Once the initial rail system is installed, you can also stagger installation of the actual carriages. Do what you can now, and save the rest for later. No one knows your department, or its procedures, better than you do. 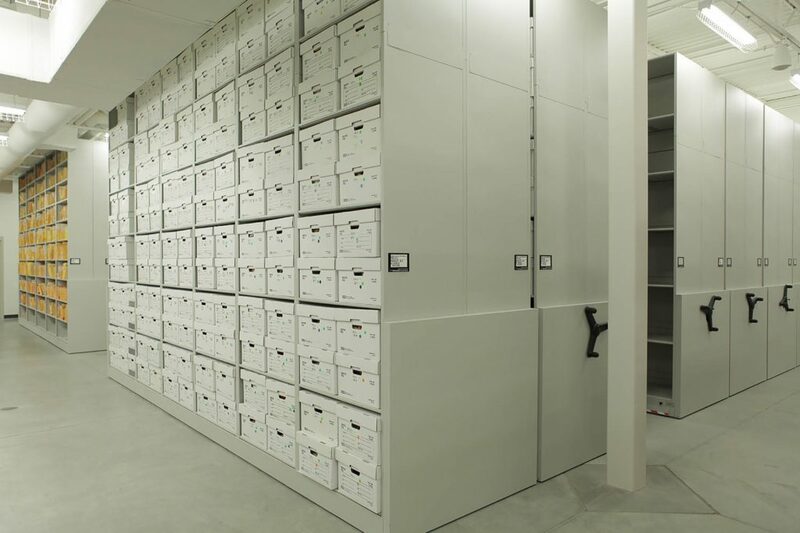 When you’re renovating or upgrading evidence storage, it’s helpful to know that you not only have product options, but also the ability to tailor those options to fit your needs. Size, complexity, choice of locking mechanisms, and more, can all be tailored to an individual situation. With a long-range plan in mind, it can be easier than you think to outfit your facility with the right products at the right time… and at the right price for your budget. 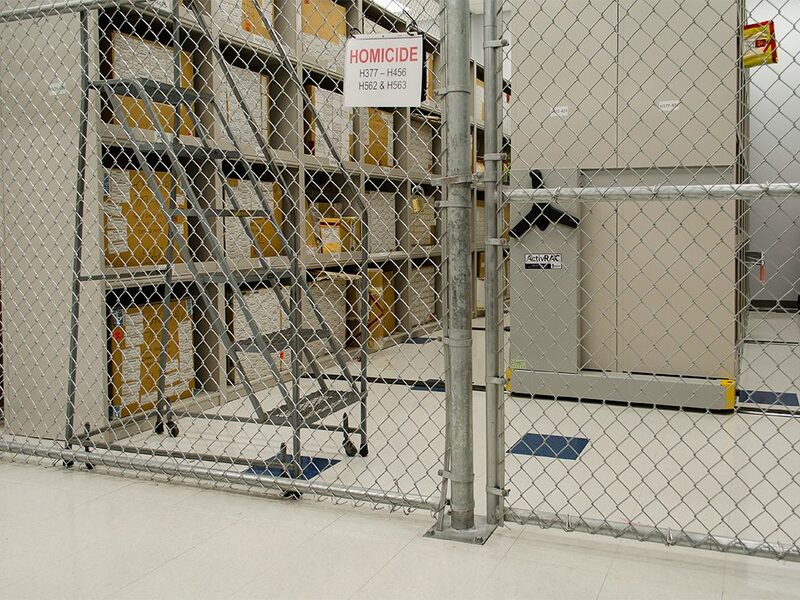 Of particular importance is storage of DNA evidence. Whether in the form of sexual assault kits that need to be tested or DNA samples that need refrigeration, sometimes the smart money is on preventive, “pro-active” planning. In other words, spending the money to properly ensure the safety and viability of these types of evidence on the front-end can save a great deal of money down the line. 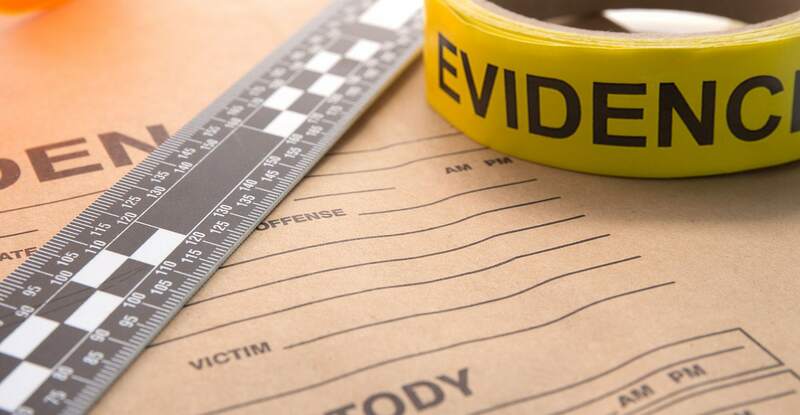 The ripple effects of denigrated DNA samples and lost or untested sexual assault kits can be costly indeed – in a variety of ways. If budget cuts create a roadblock to helping you achieve your ideal evidence storage solution, we can do the next best thing. 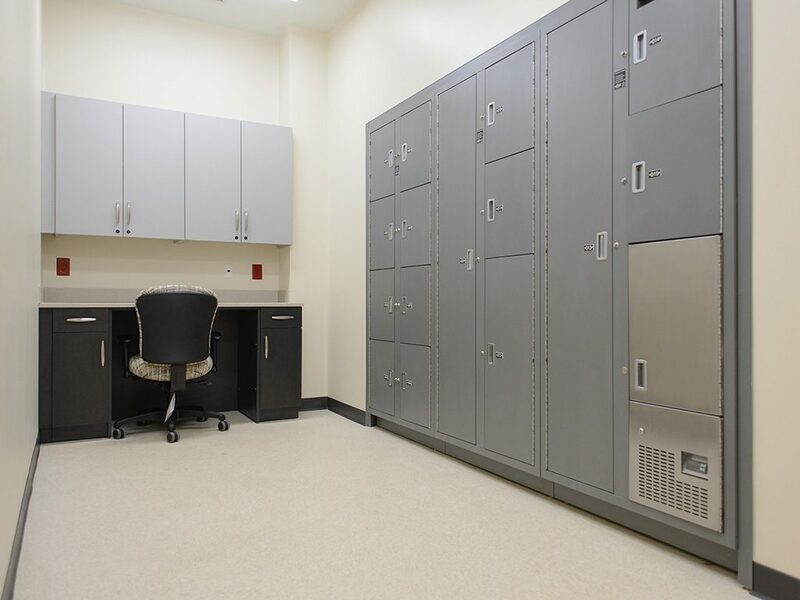 By optimizing your public safety storage for maximum storage density and planning to create a solution in phases, we can create a more organized space that makes sense for your needs and budget. Smart. Safe. Savvy.